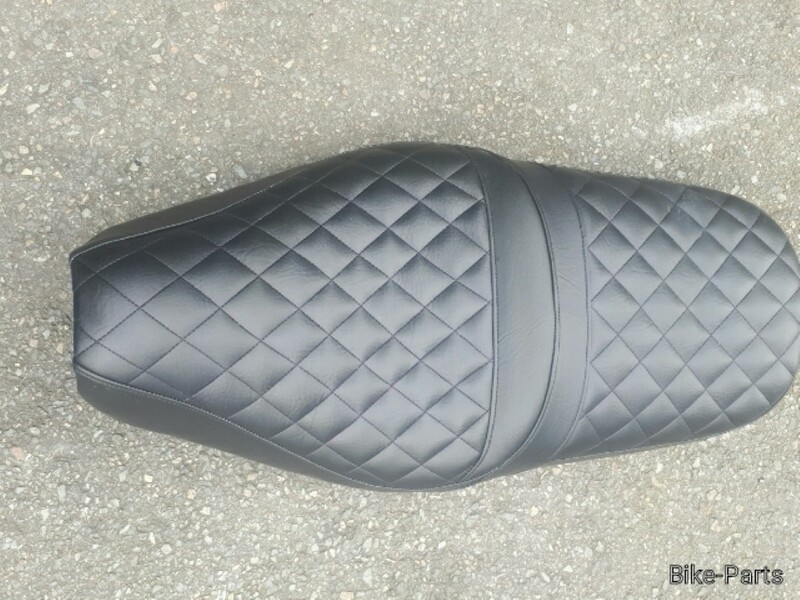 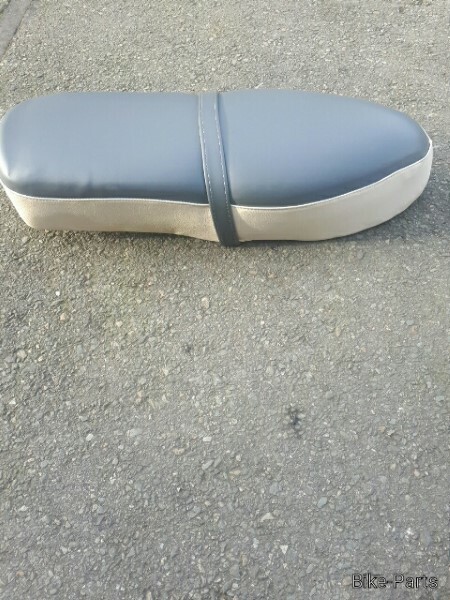 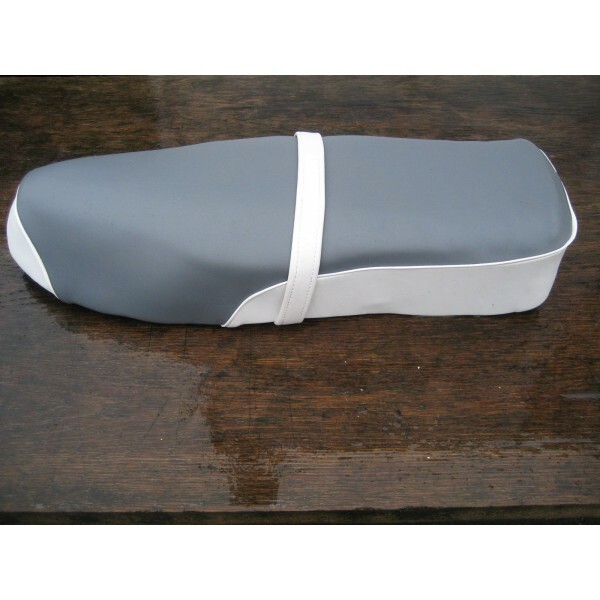 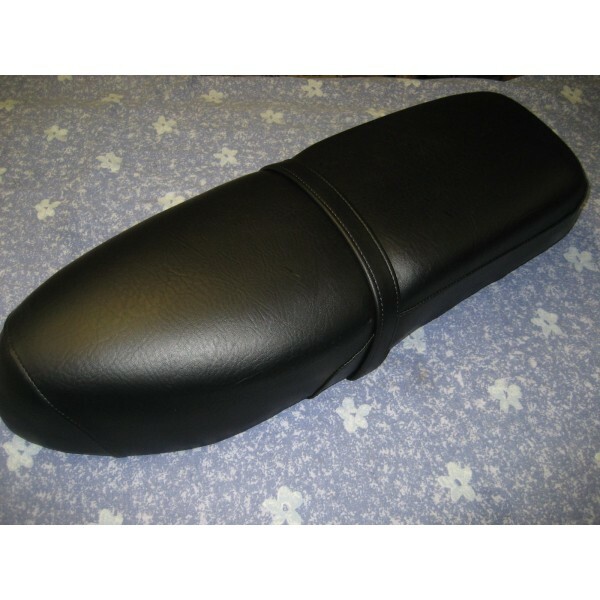 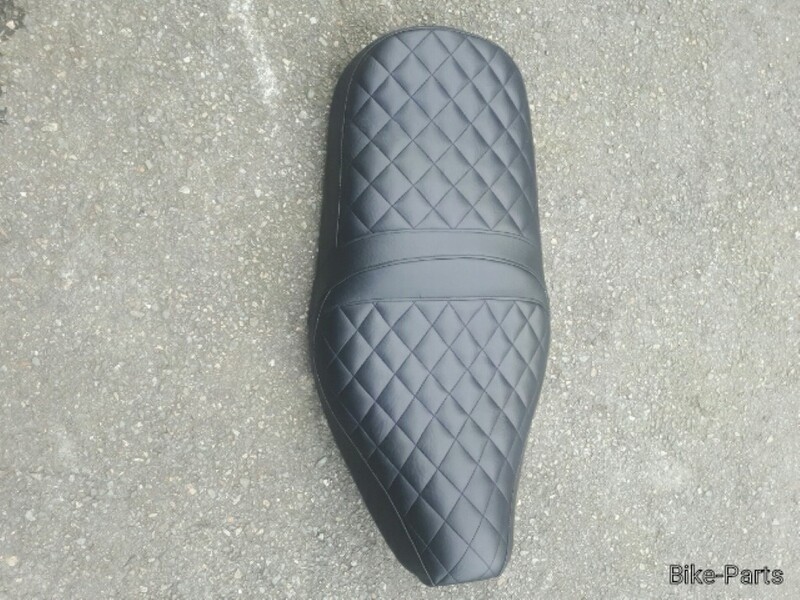 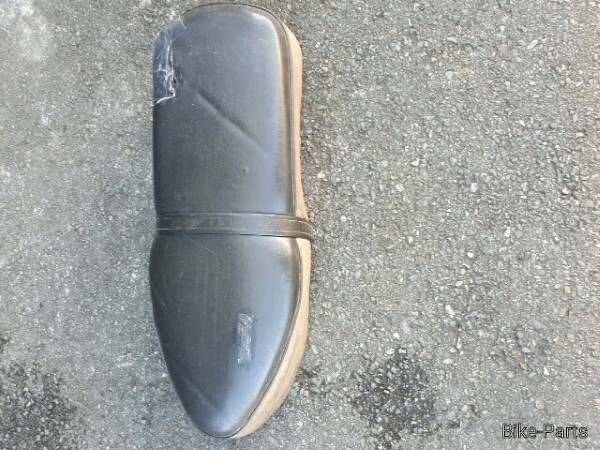 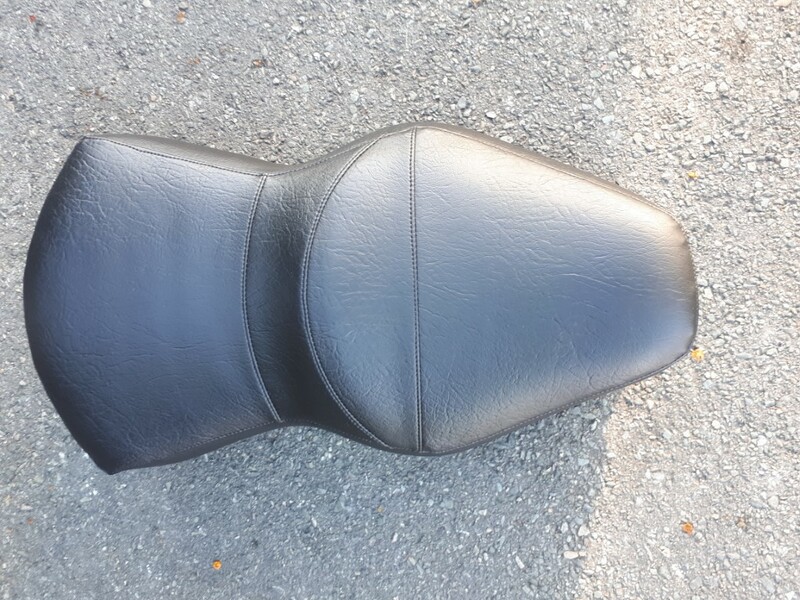 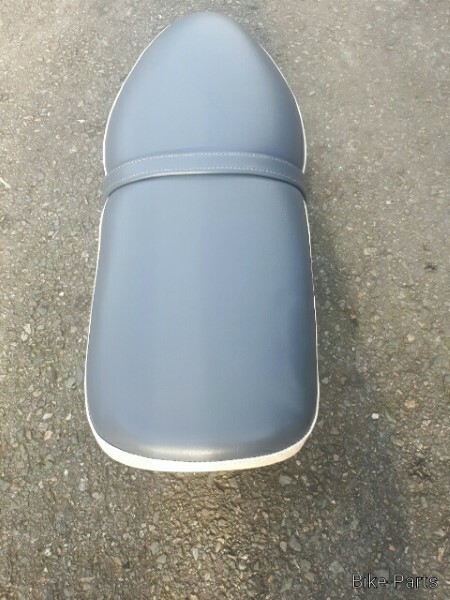 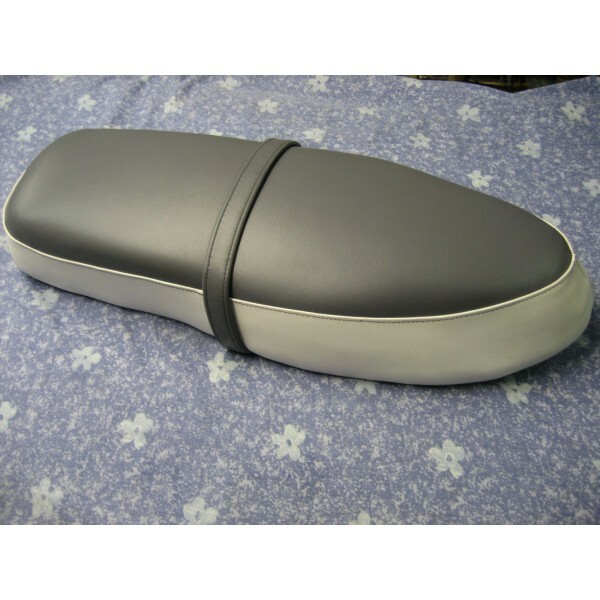 > LME Seat Re-covering - All Motorcycles Seat Re-cover and Re-Foam. 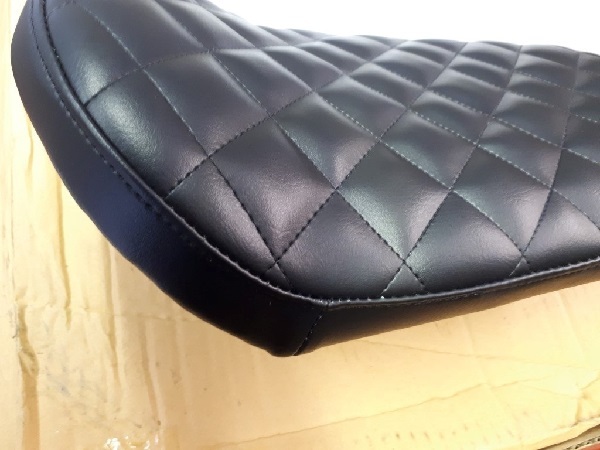 We offer a full Seat Re-covering and Re-Foaming Service. 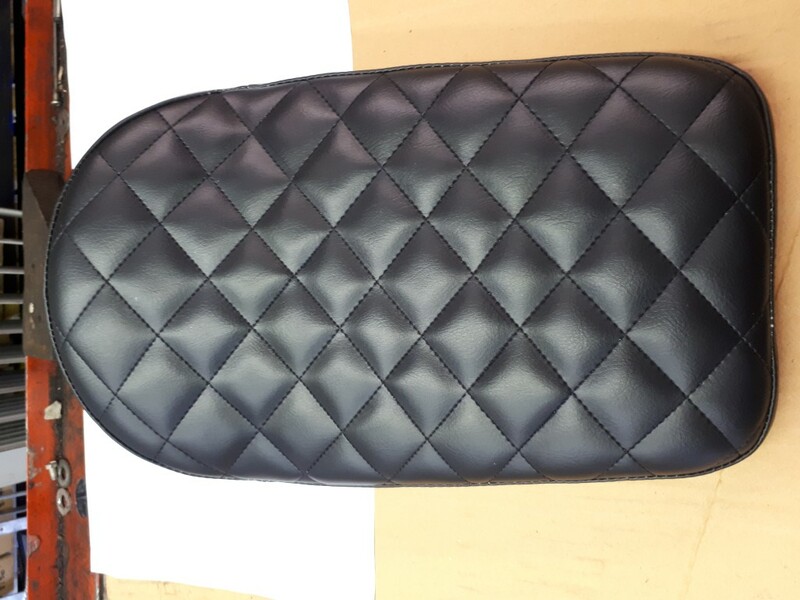 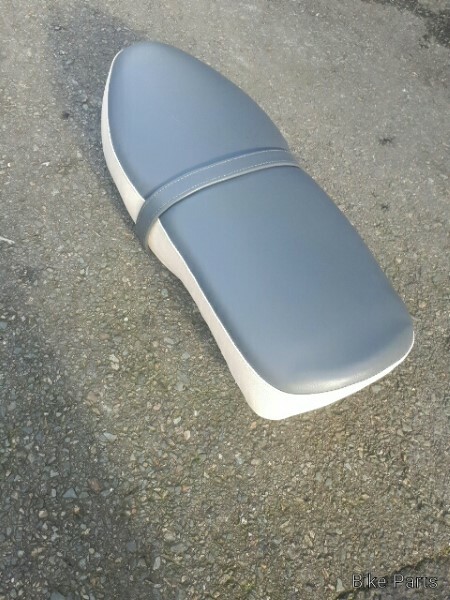 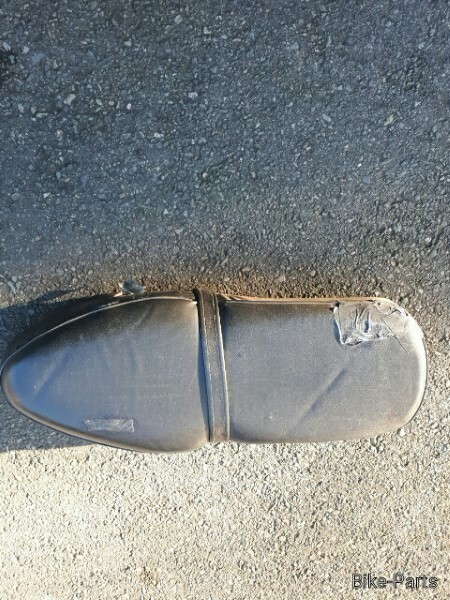 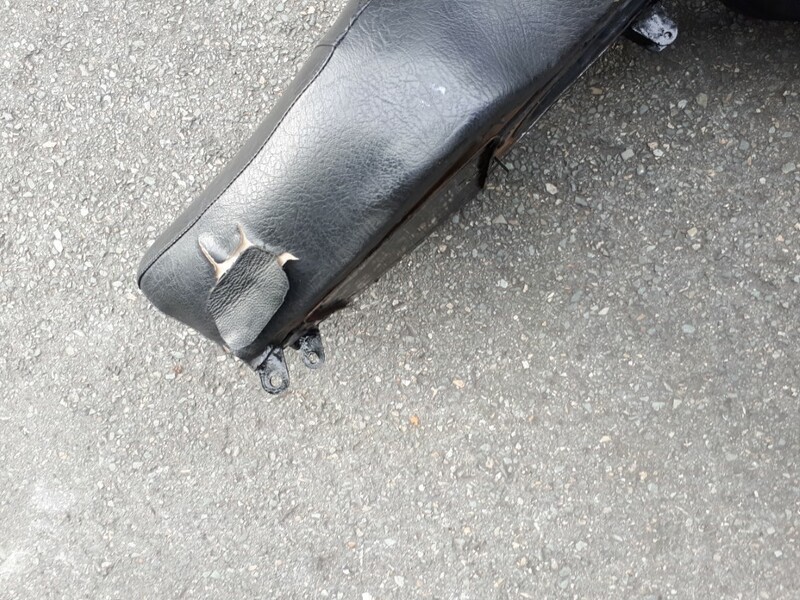 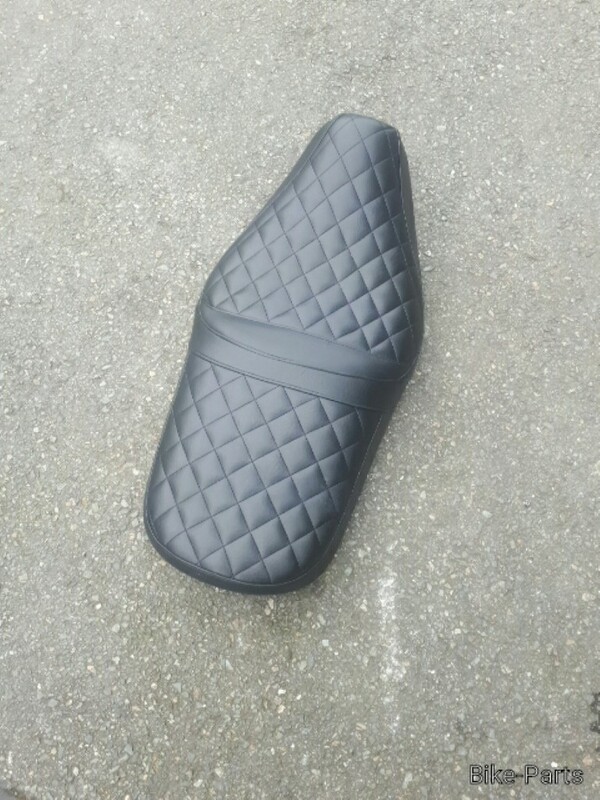 We can re-cover any motorcycle seat and make it look as good as new! 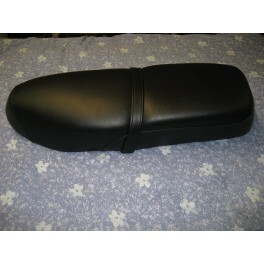 See below some examples of work we have completed. 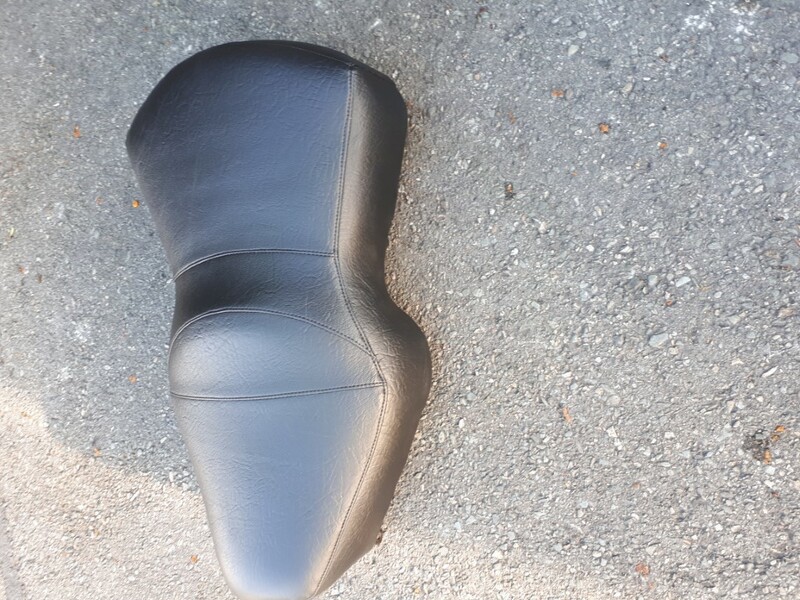 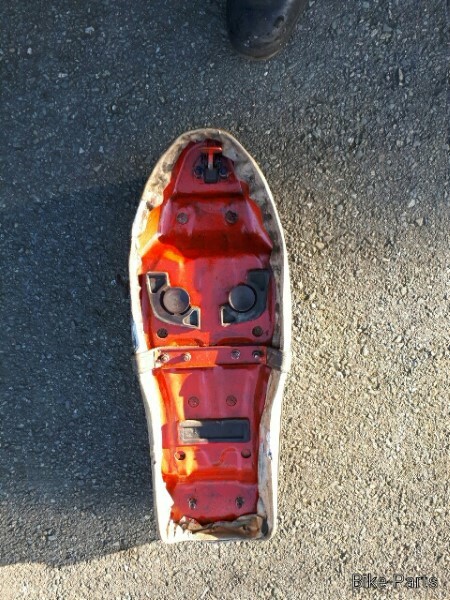 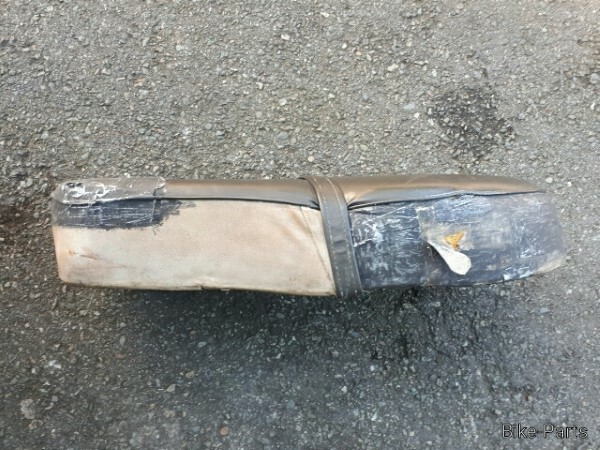 If you are interested in getting your seat recovered or re-foamed, plesase contact us to discuss.